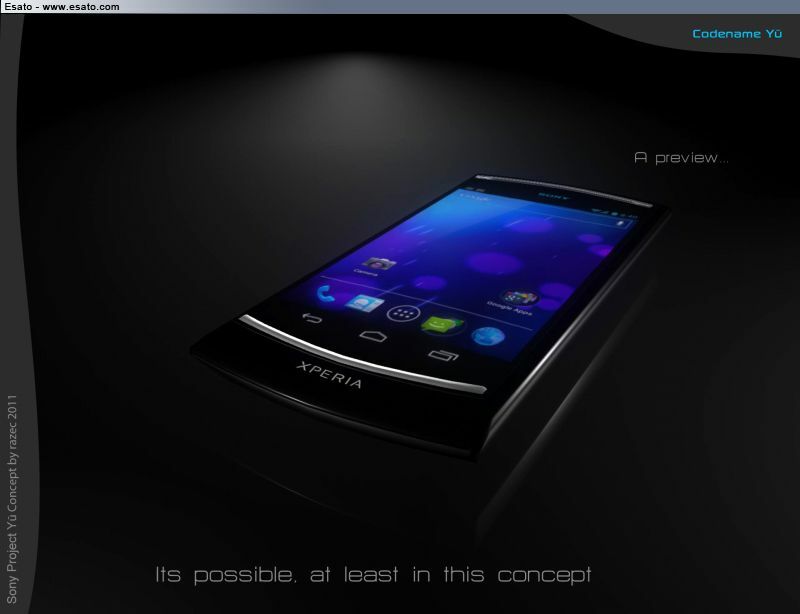 Sony Xperia Yu is an Android 4.0 Ice Cream Sandwich smartphone, that also packs a programmable secondary touchscreen based on OLED technology. This one displays virtual buttons and much more info about the device plus shortcuts. The cameras at the back give a total resolution of 16 megapixels for great photo/video capture. As far as the front design of the Xperia Yu goes, we seem to be dealing with a relative of the Xperia Arc model, or at least so it looks to me.